Ok first off, I want you to know that this review is just a collection of my thoughts, my opinion, comparison to other FPS games, and what I feel about it. 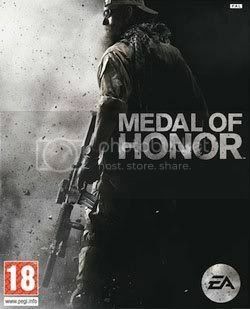 Medal of Honor is the 2010 reboot of the videogame series of the same name. Honestly, I haven’t played any Medal of Honor game before, so it’s good to say it’s my first time to play this reboot. Also, I’m not really a fan of FPS games, I just love gaming and I think FPS games are fun to play if I’m getting bored or what. Before playing this game, I have played some FPS games like Call of Duty: Modern Warfare 2, and Battlefield: Bad Company 2. Both games are fine. However, we cannot say they’re in par, and we cannot say that there’s a top one. To give it a challenge, we have Medal of Honor. 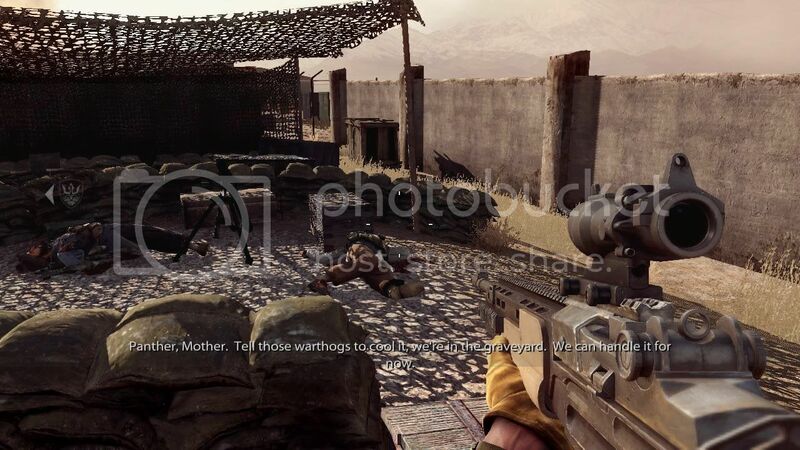 The story of the game is set in Afganistan, just after the 9/11 attacks in 2002. You will control soldiers in different forces. Primarily, you control Rabbit, a DEVGRU operator, while alternating roles to the Delta Force sniper Deuce, to Dante Adams to AH-64 Apache gunner Captain Brad “Hawk” Hawkins. Of course, since it is set in the Middle East, most of your hostiles are the people there. In my opinion, I think MOH have the longest story mode of all the FPS games upon its release. Also, there is a sad part in the ending, which is I believe, the signature of Medal of Honor games. When you play games, and then you’re done, you’ll actually start to get fond of the supporting characters, like Dusty (the one who’s always with Deuce), just like in BFBC2. As you play, the game progresses the characters in moving from destination to another, as seen in most games. In addition to that, you’ll also have control to some WOMD, and that thing makes it cool. Another thing, the opening gimick tried so hard, and I think I can go with the flow. 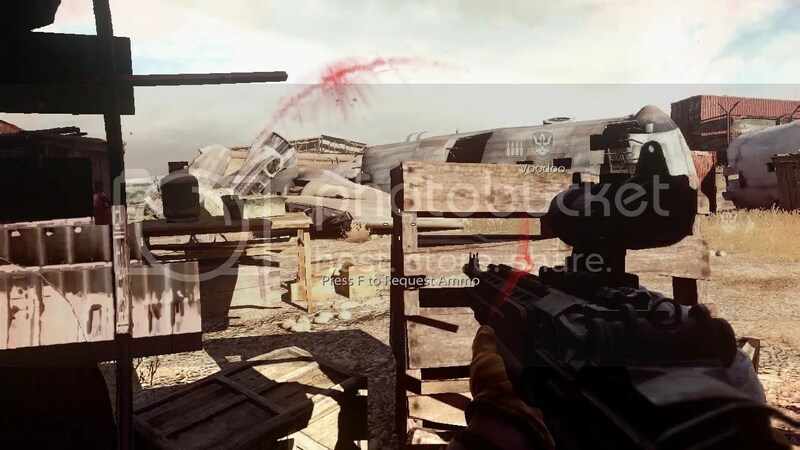 The game does not offer an extensive time to learn the mechanics of the game, unlike in MW2, assuming that the player already know how FPS games work. On the other hand, you can actually take a glimpse of the controls from the menu. I did have a problem in terms of controls, specially when using Anti-Tank gunner. The controls were not present in the menu and during gameplay, so I end up guessing which is which. The part where you play as an Apache gunner is really fun to play, but I hope the developers made it more harder, like the player can control the movement of the aircraft itself. There is another notable bug in the game: objectives/mechanics does not run fine when you’re on foot. There are times you will notice that the game run out of objectives, and you will end up stucked, waiting for a few minutes. In terms of shooting, the game features a vast variety of weapons, and I think the game offered the same quality in shooting just like the other games. The soundtrack seems a bit off. I’m slightly frustrated on how low the sound is. How boring. In anyway, the game still managed to give you high-quality sound effects, not a serious matter though. This is what people are looking for nowadays. Graphics. I’m quite impressed with it and I think the developers did well to make a simple, not boastful game. System requirements are fair enough, you don’t need to have those monster rigs out there just to play it. In fact, I can see how careful and at the same time, humble, the game and the developer are. But still, I notice some bug in it. Dropping of frame rate is occasional, however, I saw Dusty move in a very “weird” position, too bad I forgot to take a screenshot of it. Environment seems fine and realistic. Or watch it directly in YouTube here. Remember to consider hitting the “Favorite” button. 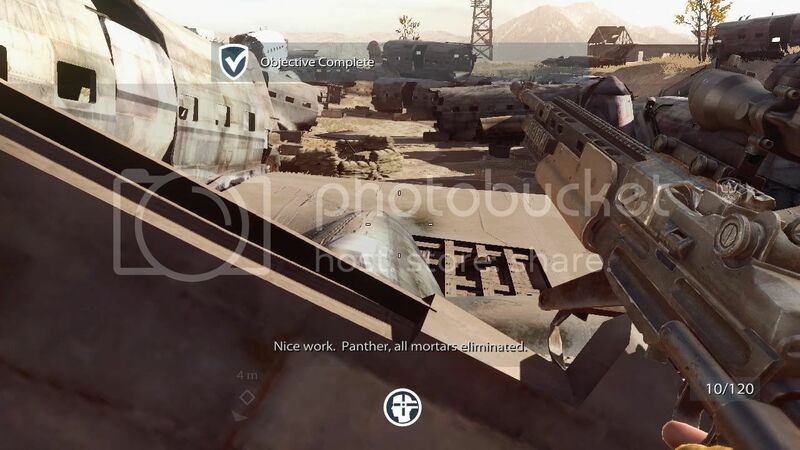 Graphics: 8.5/10 – If you’re a simple gamer, MOH offers good and quality graphics, but if not, then I’m sure you notice the glitches. Sound: 9/10 – It’s just too low, that I have to maximize the volume of my speaker. Gameplay: 9.5/10 – Very fun to play. It’s not just an FPS game, but a full-packed action game. Story: 10/10 – Longest story among all the current FPS game the time of its release. Realistic and controversial storyline. MOH managed to acquire my attention. Full-packed, you can play not just a soldier on foot, but as a warfighter, a soldier riding an ATV, controlling those funny Anti-Tank weapons, yet, the game still have a few notable glitches. 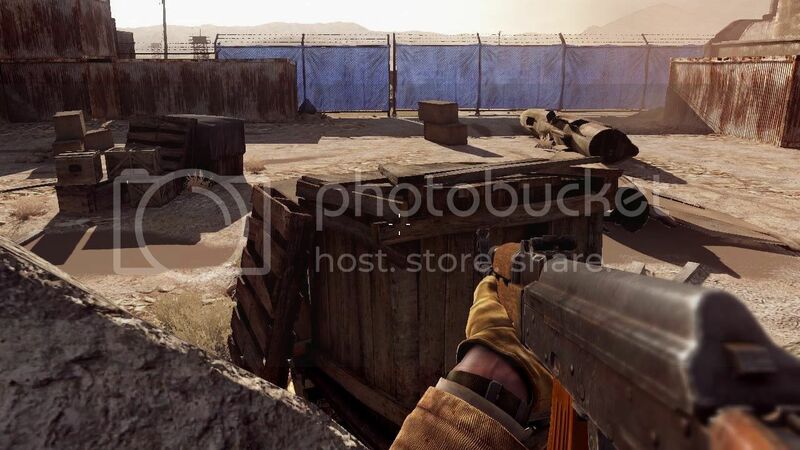 I understand why EA released this game, its just that FPS games are very in-demand nowadays, and that they used this game to coincide with the next Call of Duty release. However, MOH still became the low-ly one, just behind the MW2 and behind BFBC2, making it the last while it is the latest among the three. Still, for me, it’s a good game, and I’m trying to consider buying the PS3 version of the game. I just don’t understand why IGN gave it a score of 6.0. It’s just too cruel to give that and I think the game deserves more points, like 7.5? IDK, atleast I gave it 9.25, and that’s just my opinion, period. blogAcquire the servces of skilled electricians Atlanta simply by contaccting McCall Enterprises Inc. I think I Love You better now..